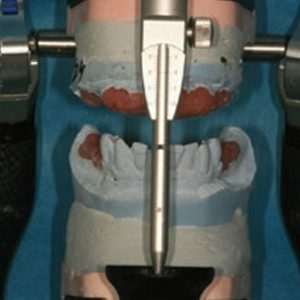 Howard E. Strassler, DMD, and Richard B. 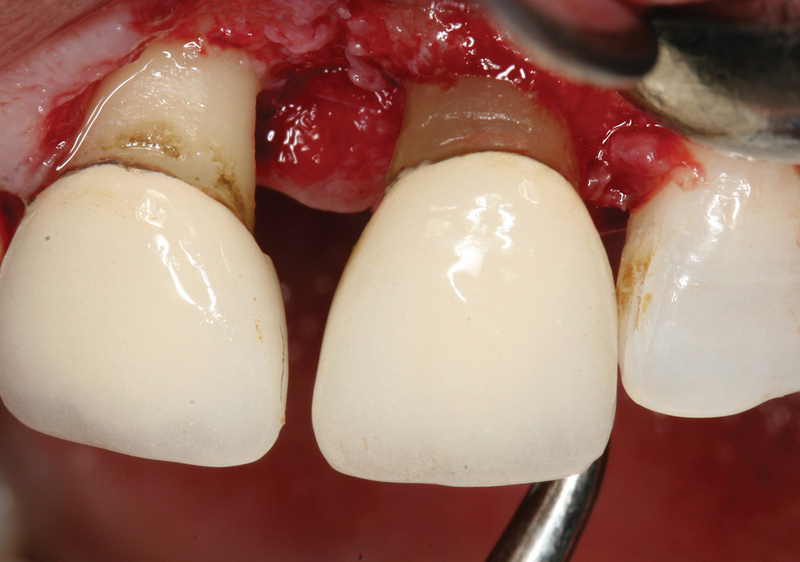 Price, BDS, DDS, MS, PhD, discuss the importance of adequate photopolymerization and how to achieve predictable, clinically successful light-cured restorations. 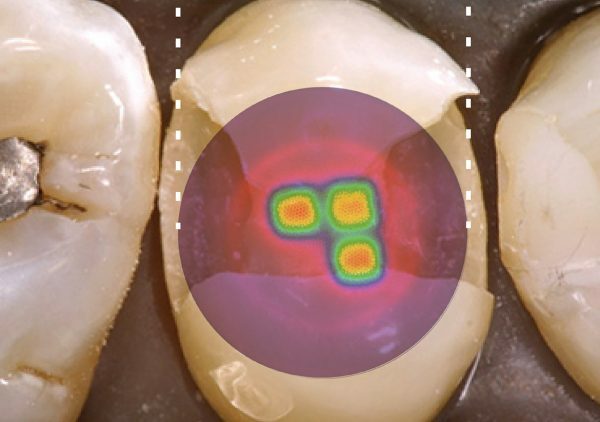 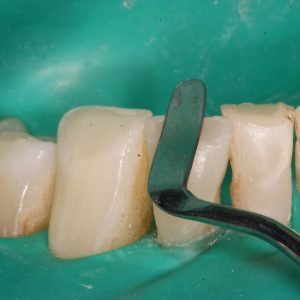 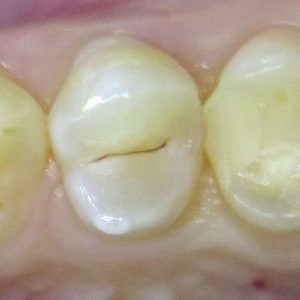 This article is peer-reviewed and available for 2 hours of CE credit Learning Objectives: After participating in this CE activity, the individual will learn: The importance of adequate photopolymerization of light-cured restorations. 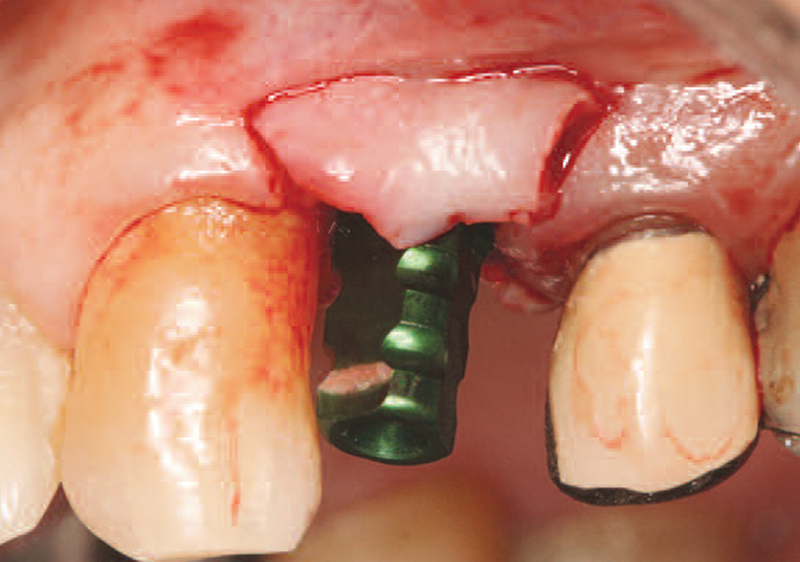 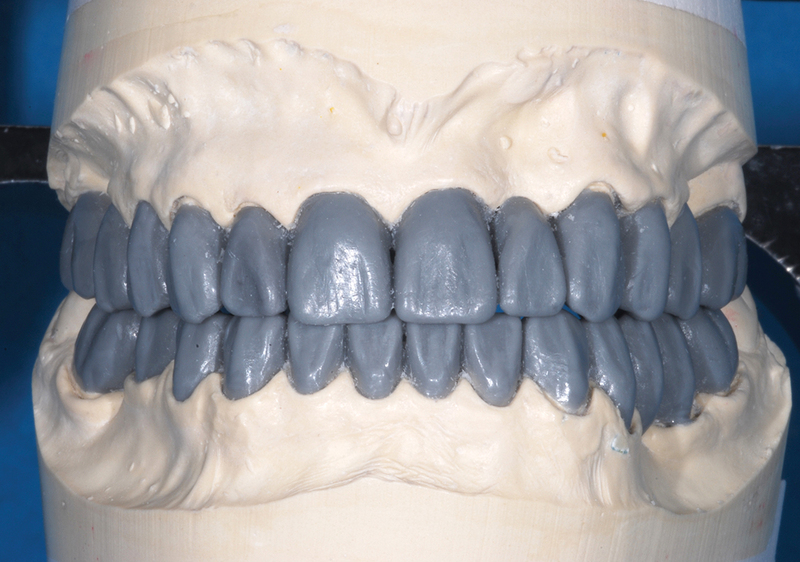 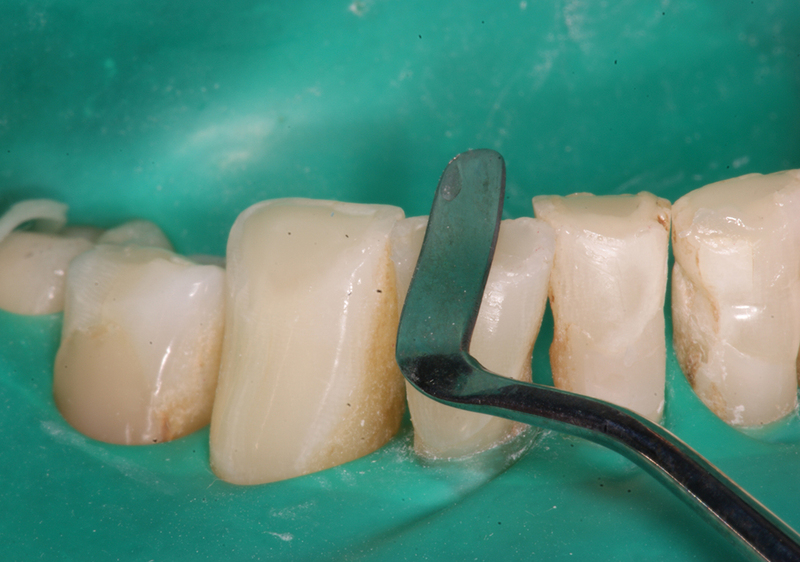 How to manage variables to achieve successful, predictable light-cured restorations.